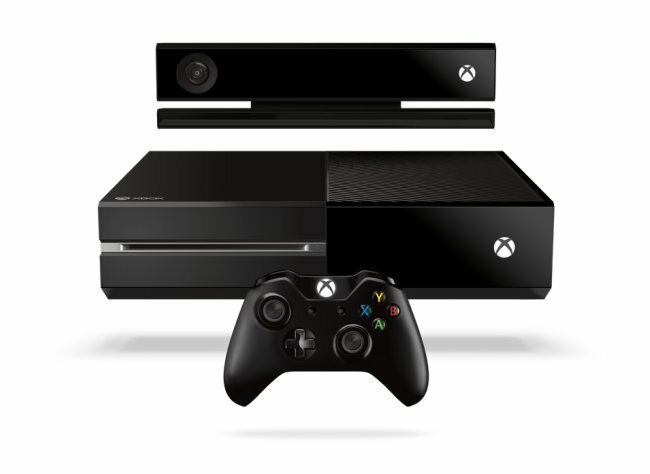 When Microsoft announced the new Xbox One at E3, the company said that the console would go on sale in the US. At the time of the announcement there were no details on when the console would launch in Japan. We heard a rumor last month that the Xbox One wouldn’t launch in Japan until next year, and now Microsoft’s Japan President Tasuyuki Higuchi has confirmed that the console wont launch in Japan until 2014. Microsoft have not given an exact launch date for the Xbox One in Japan, although it is expected to launch in the country in early 2014, so we suspect it could be some time in the first quarter.